CHICAGO, IL - JANUARY 11: A sign hangs outside Walmart store on January 11, 2018 in Chicago, Illinois. 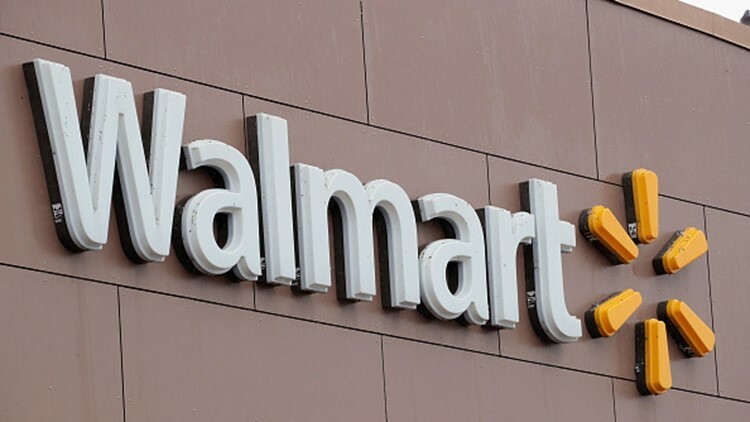 Walmart announced on July 11 it will be closing three Louisville stores in August. (LBF) -- Walmart Inc. on Wednesday announced it will close three Louisville stores next month. Anne Hatfield, director of communications for Kentucky for the Bentonville, Ark.-based retail giant, confirmed that the brand would shutter the stores Aug. 10. She said it's in response to changing consumer habits and that the stores were not performing well. Hatfield said they informed employees at each of the three stores Wednesday morning. "These are very difficult decisions. There is a lot of change happening in retail," Hatfield said in a phone call with Louisville Business First. "The way customers shop today is changing rapidly and we need to meet customer demands. They are evolving. And part of that is evaluating how our stores are performing. Decisions are based on many things, one of them being store performance." For the rest of the article from Louisville Business First, click here.